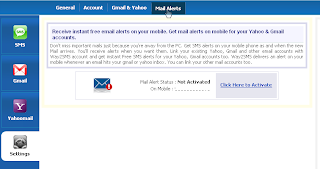 Hey this post will teach a unique way of getting and pushing your emails from your online inbox to your SMS Inbox without any GPRS or 3G enabled Phone it will be for free and we will take help of Way2SMS service which is very Free sms from internet to Mobile Based service. 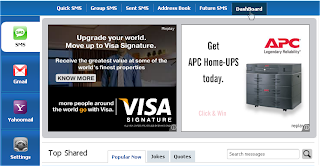 Step1: Register and login to www.way2SMS.com. Step2: Register your mobile number. Step3: As soon as you complete the registration you will receive a Unique Verification ID on your mobile as SMS, complete the verification process. Step4: Login to Your Account . Click on given Click Here to Activate link. 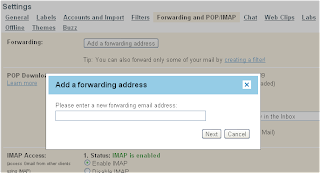 Then Go to Forward Settings and Click on first Link(or Second According to your Choice). 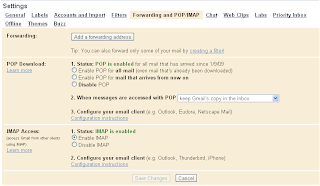 Step 6: Then Login in to Your Gmail Account. 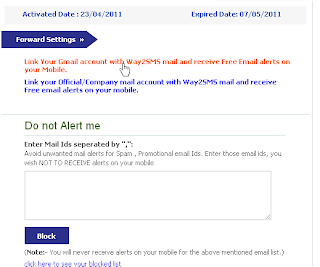 Paste Here That Id of Way2sms (ex: 2313914@way2sms.com) ..
Open it and then Copy the Confirmation Code and Paste it into Your Email Verify option Box. and Click to Verify. 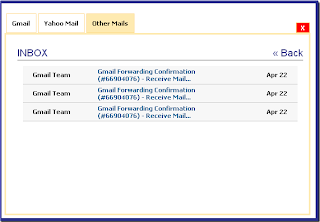 That’s It Enjoy this Free Service and Subscribe to our Newsletter for More Tips and Tricks.